Y’all. Can I just say how loved you make me feel? 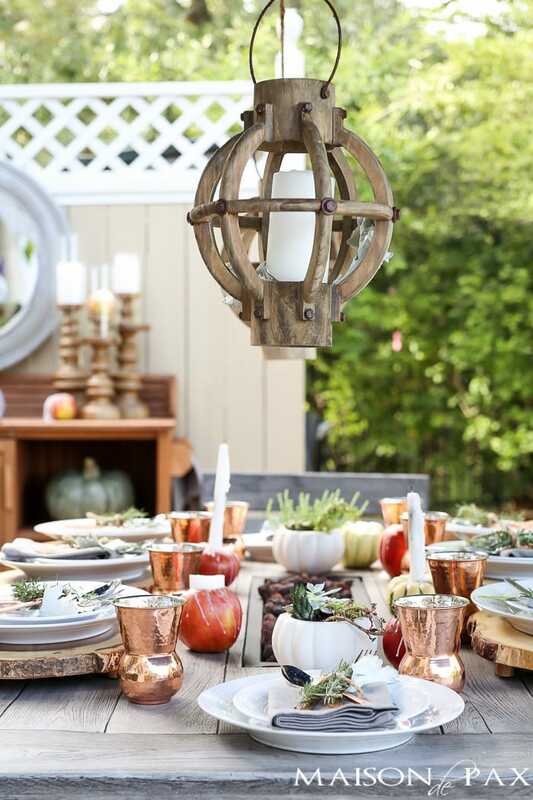 When I shared my outdoor fall tablescape last week (and my confession about the pool 😉 ), I had no idea how kind the response would be. If you follow me on Instagram (and if you don’t, you can do so here), you can see just how sweet everyone was. Thank you! But it also raised lots of questions about the scene and a few comments from readers suggesting that they thought they could never recreate anything like that…. But I think you can. 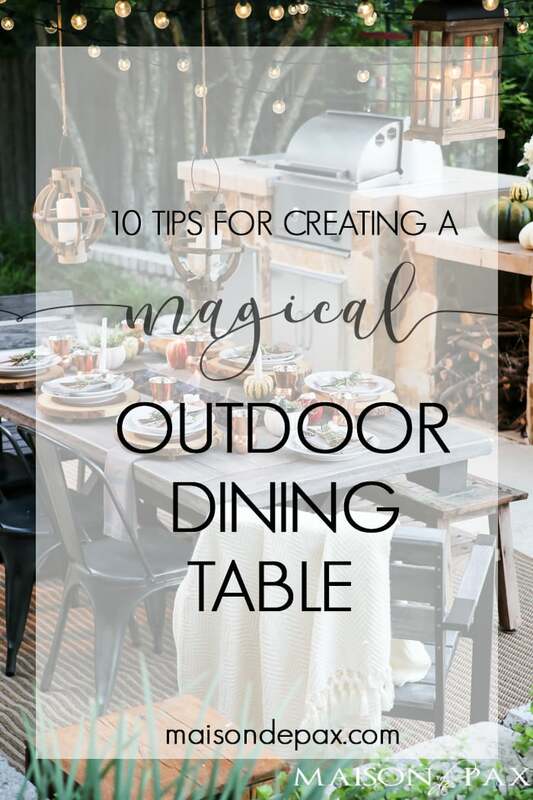 Sure, I had some beautiful accessories (I’ve linked all the items I used at the bottom of the post, so scroll down for sources, please), but you don’t necessarily need expensive place settings or dramatic views; I’ve got 10 tips for you to create a magical outdoor dining table in just about any space. I use these string lights (which are plastic!!) outside on my back porch and over our table. Any string lights, though, will work. Strung overhead provides the best ambiance, but strung around an area can work, too, if you don’t have options for overhead. Speaking of overhead, I think there are few things that provide ambiance like a lantern hung from above. An old chandelier with candles would work, too… It just creates the illusion that the space is a room when there is some overhead lighting. 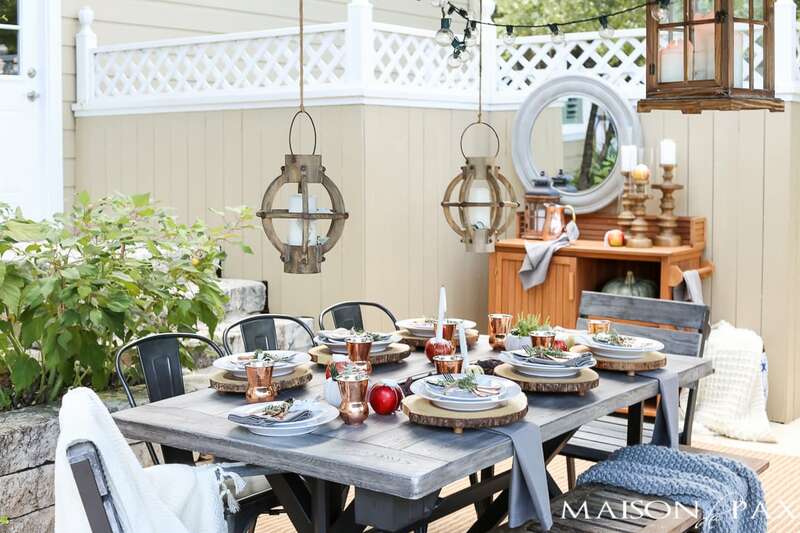 If overhead is not an option, though, lanterns placed around the space or as a centerpiece can still go a long way towards that soft, luxurious feeling. The real gist of both #1 and #2 is the soft lighting they can provide… So don’t stop there. Use as many candles (real or led) as you can for the soft, magical glow. 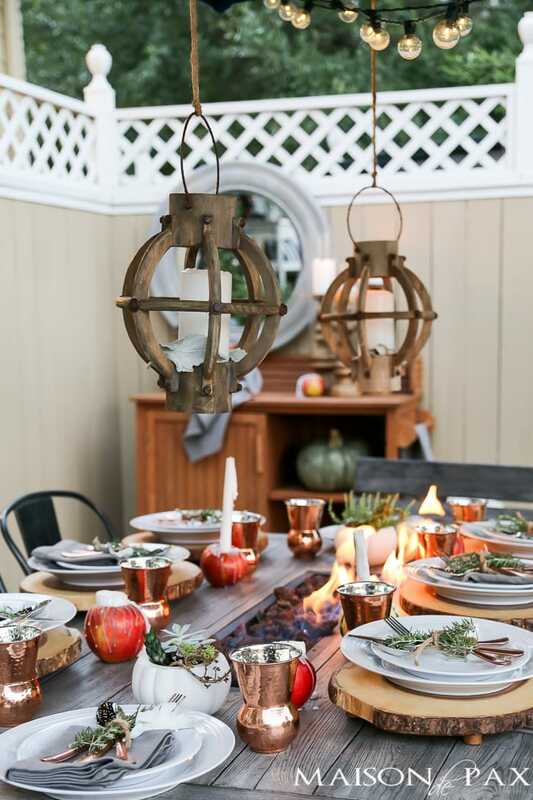 You can even consider bringing indoor candlesticks (like my favorite ones) outside to set the scene. Don’t get me wrong, I love a good ol’ paper plate barbecue, and with lots of little kids around, we have plenty of those. 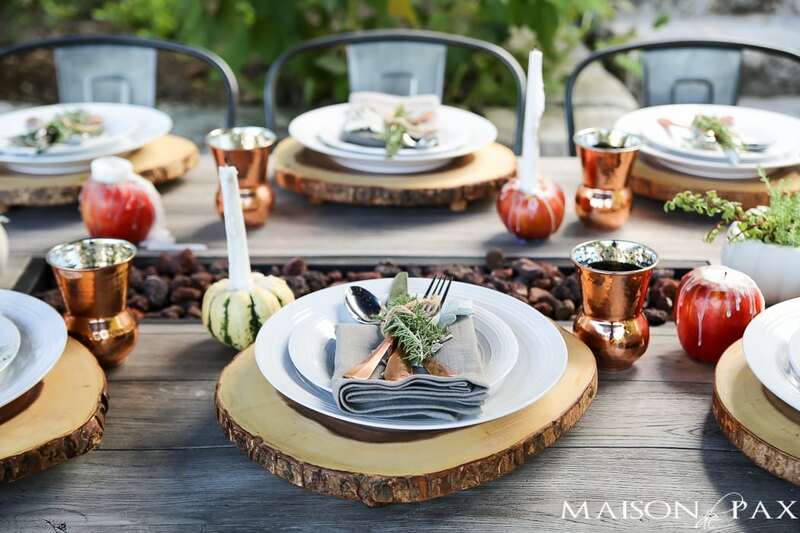 However, if you are looking for a magical scene, there’s something about chargers and layered plates that brings a level of elegance to your table. Even if you opt for plastic so you don’t risk braking your china or stoneware, layering it over a charger or with some smaller decorative plate on top creates a lovely, more formal look. I think because you are outside, there is something extra luxurious about using cloth napkins. It offers instant “dinner party” status. In that same vein, using other textiles – throws, etc. – brings a coziness that is not normally found outside. 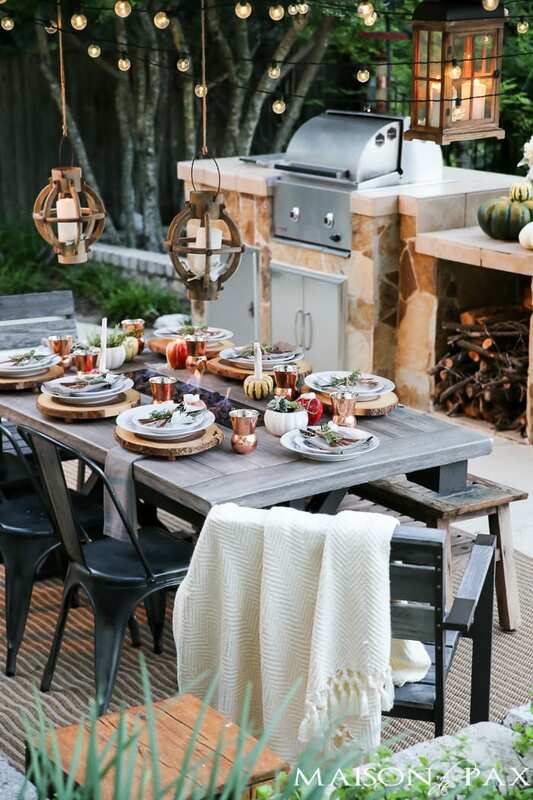 Even for a summer dinner party (like this one), lighter textiles like turkish towels can have the same effect. 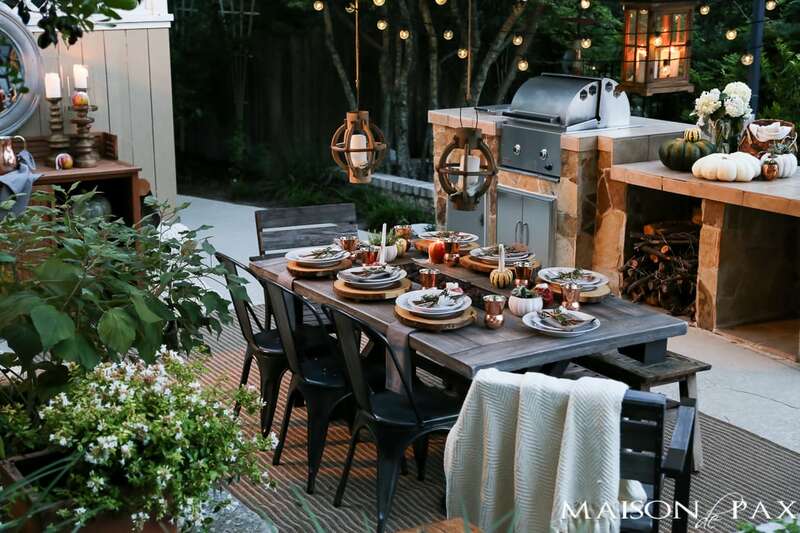 Outdoor rugs help establish this feeling, too… But you can always bring an indoor rug out just for the evening if you don’t have an outdoor rug or it’s not in the budget. 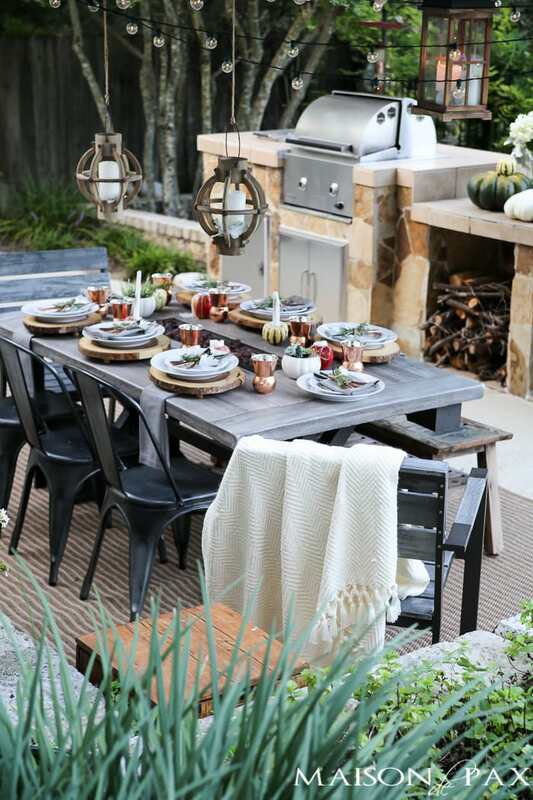 To swing the other way, I like to use eclectic seating for an outdoor party; I think it adds to the adventure of dining outdoors. If everything is too matchy-matchy, it begins to feel like a formal dining room. Celebrate the outdoors! 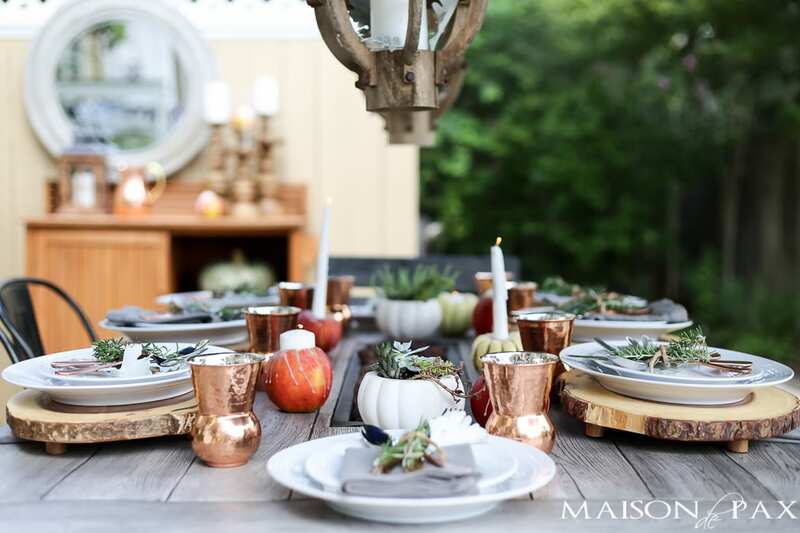 Bring some clipped branches, potted plants, or other greens to your table, too. You can tie them up with the napkins and silverware, put them in vases, or simply use them to decorate the plates… Endless options. 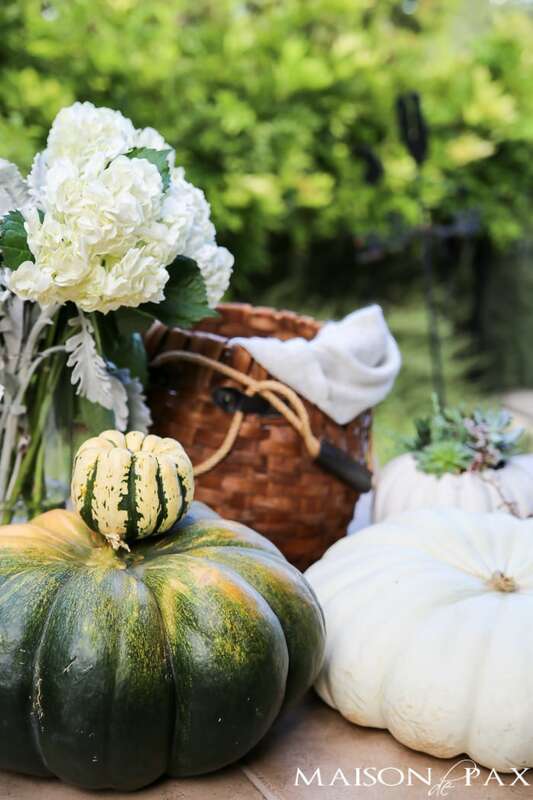 This was obviously a fall tablescape, so I used apple candles (tutorial for that here if you’re interested), and my succulent pumpkins (tutorial here) on the table as well as some pumpkins on the bar area. But if it’s spring, include some fresh flowers; if it’s winter, include some pinecones…. 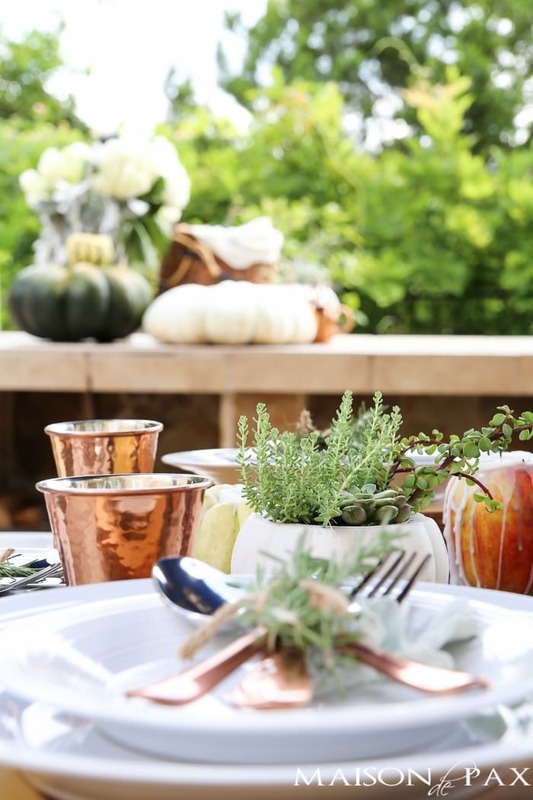 Celebrete the appropriate season as you dine outdoors. Now, as promised, are links to all the fun things I included in this scene if you’re interested in any of them. You can find tutorials for the succulent pumpkin planters here and the apple candles here. The round hanging lanterns are from Antique Farmhouse, but since they are only available sometimes, I’ve included a similar option below. The rest of the products can be found just below; just arrow over until you find the one you are looking for! Lovely! The addition of the copper pieces is perfect! 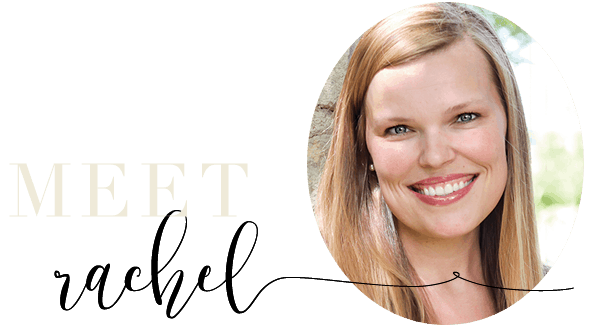 Your home is gorgeous and you have created such a beautiful mood here, love it! You are so kind, Jo. Thank you!